The VanRug isn't just comfortable with industry leading cushioning but is just as durable. The polypropylene fibers are secure and can withstand tons of torture. This van liner can withstand harsh petroleum products, acid, bleach, and its waterproof! 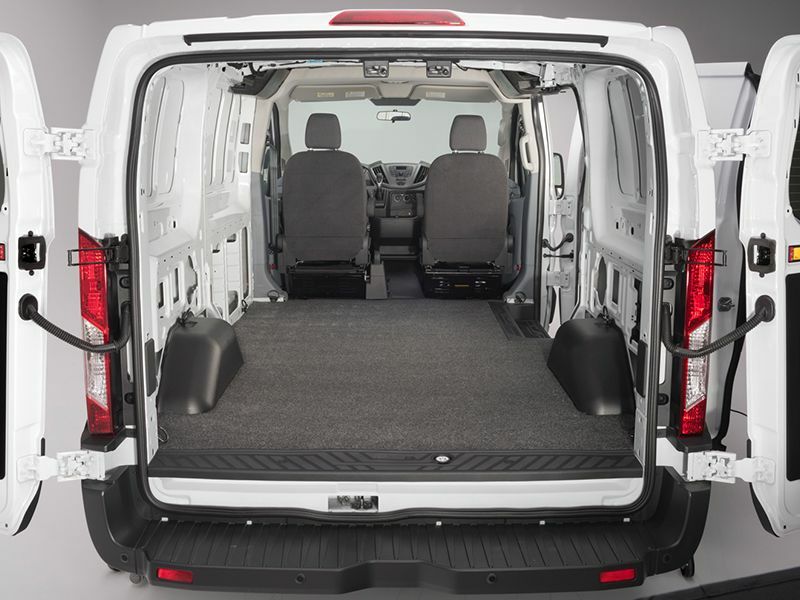 VanRug van liners are precision designed for every specific van model it's available for. That means there are no spaces for debris, tools and materials to fall into. Cargo is secure but will not snag when pulled across the liner. This means you can work faster and easier! Staining, dirt, and other debris can be sprayed off with a pressure washer, water hose, or simply swept off. Making the VanRug so great was hard but it was worth it to see your job get easier.